Xoobis brought the cartoon zombie-shooting fun of Zombie Wonderland to Android today, introducing Zombie Wonderland 2: Outta Time to the Android Market. 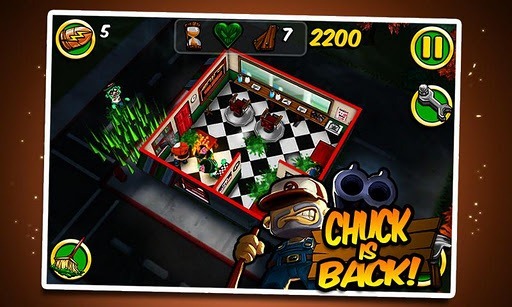 The game centers around Chuck, a man with the rather unusual job title of Zombie Cleaner. Players are invited to shoot first and mop later, blowing through 25 types of zombies in over 30 missions, taking place in 12 unique locations. Once you're done shooting up every zombie in sight, however, you must clean up the mess in order to please your clients. If you fail to clean up all the zombie guts you've just spilled, you'll have to pay damages. 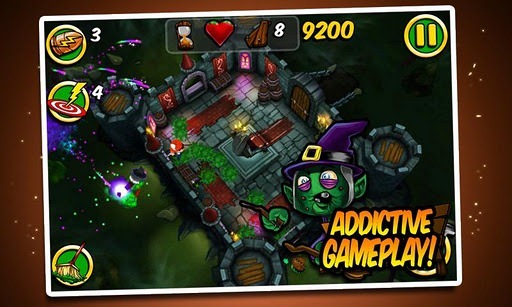 Zombie Wonderland 2 uses an interesting top-down perspective, adding another dynamic element to its already unique gameplay. 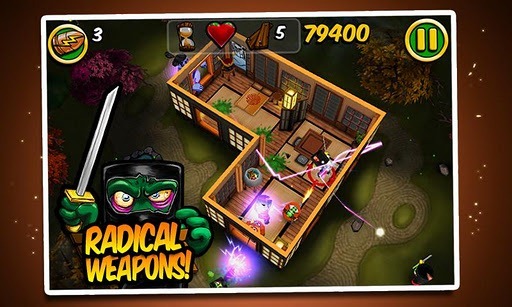 Further, Wonderland offers a wide array of stylized weapons to eliminate "undead pests" while maintaining interest and keeping with the game's wacky cartoon art style. 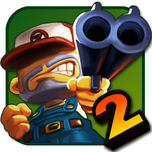 Besides all that, Zombie Wonderland 2 is totally free in the Android Market, so it's definitely worth checking out. Just hit the market link below and start blasting through some zombies!